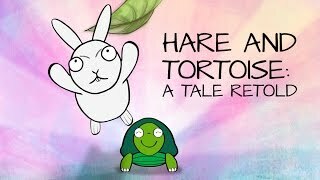 If you recall our re-telling of the Tortoise and Hare fable, both Hare and Tortoise crossed the finish line together, rather than going for a clear winner. 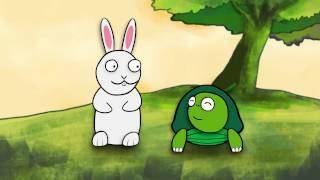 In this video, find out what Tortoise and Hare were thinking about during the earlier race. Have a go listing out the life lessons that they are offering! Enjoying a nice afternoon nap, the hare doesn’t know that his victory was at stake… Will he lose or win this race? Something happened at home and this little girl couldn’t go to preschool… Find out what Teacher Gladys did when she discovered the sad truth. Find out who this Tiger Mum is attacking in preschool. Why is little Bernice crying in her preschool? 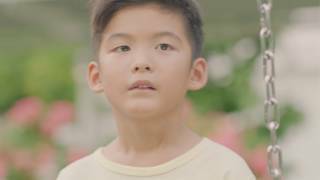 Watch this video to discover the sad truth.